Consumer accounts are a common method used in the business environment when recording financial information. These accounts often include information for individual customers or business clients, depending on the business operations of the company offering consumer accounts. They usually relate to a company's overall accounting system. Individual consumer accounts can be found at banks, brokerage houses, credit card companies, retail stores, utilities, and other enterprises that deal directly with the general public. They contain the consumers' personal information and other relevant information. A brokerage, for example, would maintain detailed information on each client's portfolio. Individual consumer accounts generally also keep track of all transactions between the company and the consumer, including payments and amounts due on account. Business consumer accounts are similar to individual accounts, although specific account terms may have different requirements for businesses. Maintaining individual consumer accounts is the most accurate and eficient way companies can keep track of their relationships with their customers, who may often number in the hundreds of thousands or even millions. One of the more important such pieces of data is the age of overdue accounts, which can trigger interest charges. Consumer accounts can also be compiled into single reports showing which customers are overdue and by how many days. This helps companies keep up with cash collections. Business consumer accounts are a form of trade credit, very similar to revolving credit accounts consumers hold in some retail establishments such as department stores. Trade credit allows businesses to purchase goods or services on account without making an immediate cash payment to the seller. Trade credit is a valuable asset because it allows businesses to avoid the lengthy process of obtaining a credit line or traditional bank loan. Businesses often obtain trade credit based on past financial performance and the promise to pay future amounts. 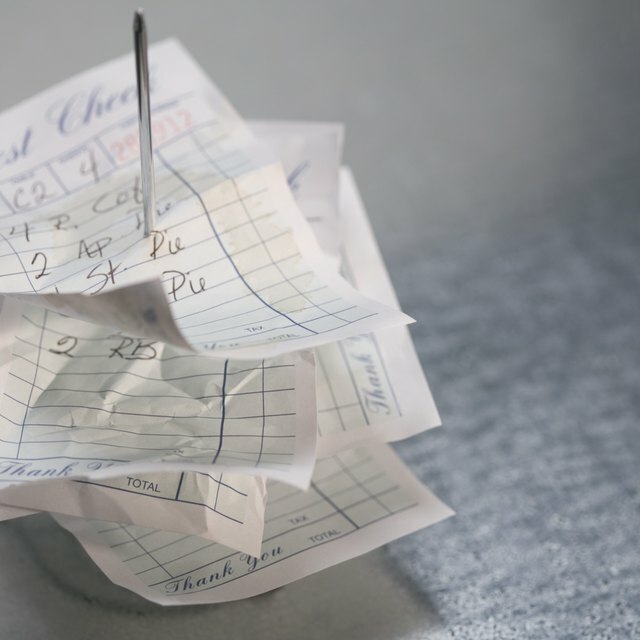 Overdue accounts can disrupt a company's cash flow, but collection activities impose a significant drain on a company's resources. Collection agencies, factoring companies and other businesses can help companies address cash flow issues and delinquencies. Collection agencies usually buy severely delinquent consumer accounts and devote significant resources to collecting money from individuals and businesses. Factoring is a process in which companies sell some or all of their consumer accounts and receive a portion of the balance due immediately from the purchaser - the factor. Companies use factoring to avoid lengthy cash-collection processes. Most companies - even very small firms - use business or accounting software to manage their consumer accounts. This software allows companies to enter consumer information into a basic system and create standard or custom reports when performing cash-collection functions. Business or accounting software packages can also generate account invoices for presentation to individual consumers.